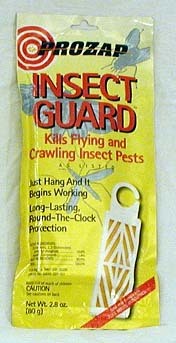 Kills flying and crawling insect pests. Just hand and it begins to work. Long-lasting, round-the-clock protection.